You will Watch Bob’s Burgers Episode 1 online for free episodes with HQ / high quality. 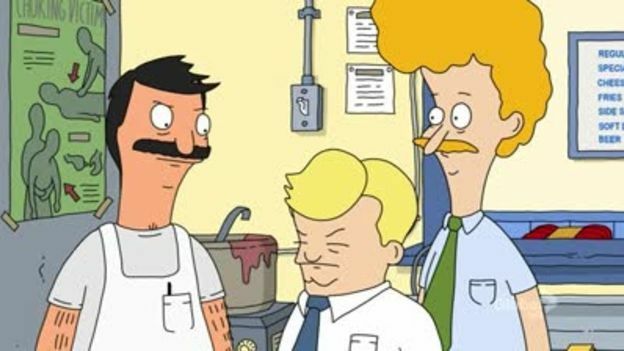 Stream cartoons Bob’s Burgers 101 Human Flesh.The visit of a health inspector who used to date Linda coincides with Bob’s efforts to bring in customers. 4.3 / 5 - 84 ratings.